General conference was over the weekend. Growing up my mom would always make us something special for breakfast we could enjoy while we listened. 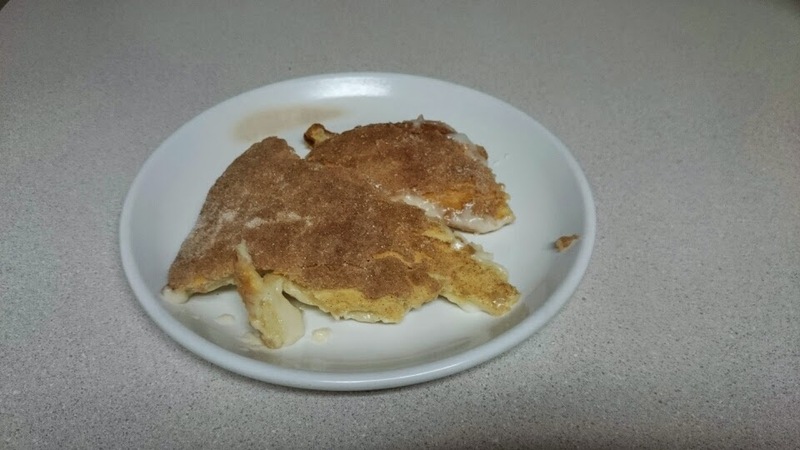 It usually had cinnamon and sugar in it. I originally found this recipe here and knew it had to be made for our conference weekend. Unroll and spread one can of pillsbury crescent roll dough on the bottom of the pan. 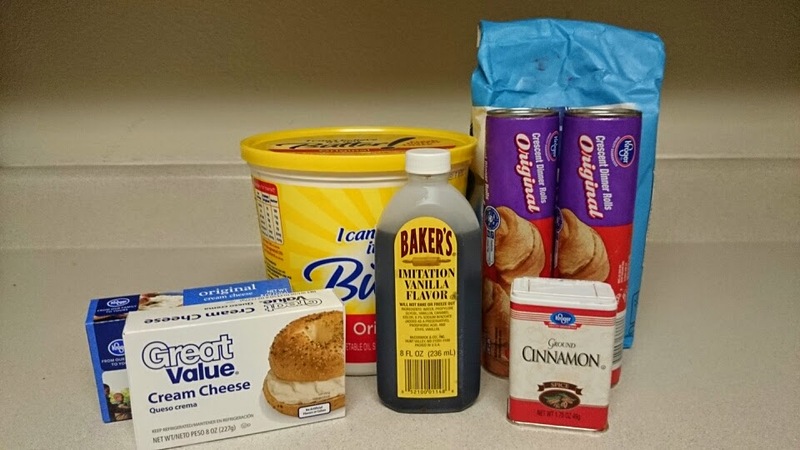 Spread the mixture over the layer of pillsbury dough. Unroll the second roll of dough and spread over the mixture. It was the perfect treat to eat during conference. They are super rich but super delicious!